I love flowers. There are no official floral design universities. As I was not leaving any military money on the table, I decided to pursue interior design in later decades of my life. I saw the CAD system, and I was toured around the school to see all the students. I asked about floral design since that’s my thing… and the answer I got was well… that’s not part of interior design. Really? I’m not quite sure why because it goes along with home decor so well. I left a little defeated, but I went back to Nursing school. I did see some local florist schools in Georgia, and I still would like to attend some of those so that I can get my flower training in. Maybe someone has more information on this because I think it’s a great form of art. It is also part of every wedding I’ve ever seen, and every elaborate home, hotel, park has something to do with floral design. And parents don’t discourage the kids that tell you they just want to make flowers. There are sources to learn floral designing. Hands-on workshop courses. Diploma programs. 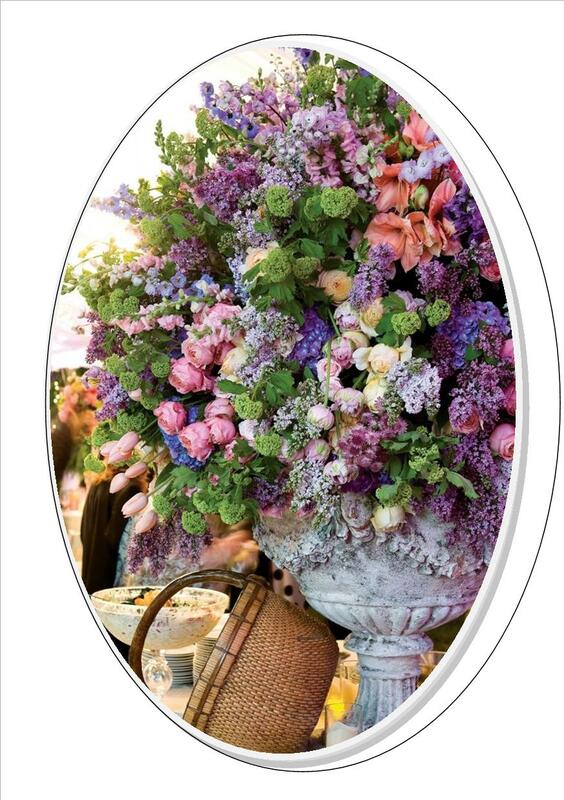 For example, our Floral School, Rittners Floral School in Boston. We draw students from all over North America and abroad.